If you own a large business, an access control system is a perfect addition to enhance security. Our locksmiths are specially trained to install these high-tech systems, which provide optimum security. Access control systems are best practice security for any business. They provide your business with complete control over access to secure areas on your premises, allowing you to decide exactly who goes where with ease. The benefits provided by an access control system make it a wise investment for growing businesses and established corporations alike. Modern access control systems are highly efficient and secure. You can control who has which keys, and who has access to key cutting. This is a valuable layer of extra protection. 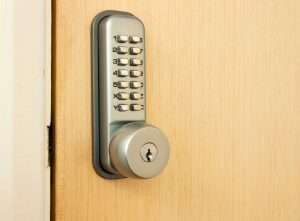 We also provide access controls for electronic security, which dovetails with access control systems. Our experts can assist with the setup, operation, and maintenance of electronic security applications according to your onsite needs. We also provide consultation services for the management of electronic security. Our team of electronic security experts can assist in developing the perfect package of electronic security systems for your premises, including new systems and system upgrades. Secure your residential and commercial property, often an access control system is integrated with the security alarm system. Small-medium sized businesses can benefit from access control systems just as much as larger businesses. Talk to Knight Locksmiths Adelaide, we can provide you with a survey to determine the best access control system for your business. Access control systems can typically be integrated with your existing security infrastructure, complementing the safety of your business. Employee access can be determined down to the door. Restrict or allow access based on employee schedules or a range of other conditions for complete control. As well as protecting brick-and-mortar assets, an access control system can also protect intellectual property, customer details and more. This can increase customer confidence and confidence in your business. 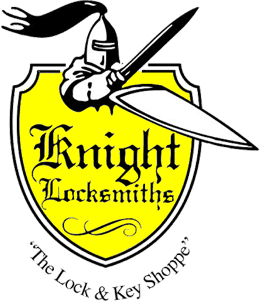 If you’d like to enquire about our access control systems, electronic security systems, and security packages, call Knight Locksmiths servicing Adelaide locals. Phone us on 08 8231 5534 or contact us online.